The fact that bulk email marketing is all about quantity cannot be denied. However, if you desire to have optimized utilization of your resources and obtain the best sustainable outcome in business, targeted bulk emailing is what you have to incorporate in your digital marketing strategy. It starts with list building which requires a great deal of dedication and patience. Undoubtedly, this consumes time. It is only after you get a list of relevant email addresses that you can start segmenting them into various groups. You can then begin sending exclusive emails to target customers instead of forwarding the same mail to everyone. Having a target list can help you carry out better email marketing as it will be highly personalized as well as customized in a better way. With a targeted email list, you can interact with the potential as well as existing customers who happen to have similar interests and seek the products and service that you offer. Moreover, you can do so in the tone, style and language that is appealing to them. This will convey a very personal feeling to your clients. They will be more responsive when they feel their interests are valued and taken care of. You can tap into the segment of loyal customers with a targeted email list. Using such an approach will assist you in establishing a strong and long-term relationship with your clients. You can even use different types of communication styles for various classes of customers and prospects. This way they will relate to you in a better way which will further make your marketing campaigns more dynamic. 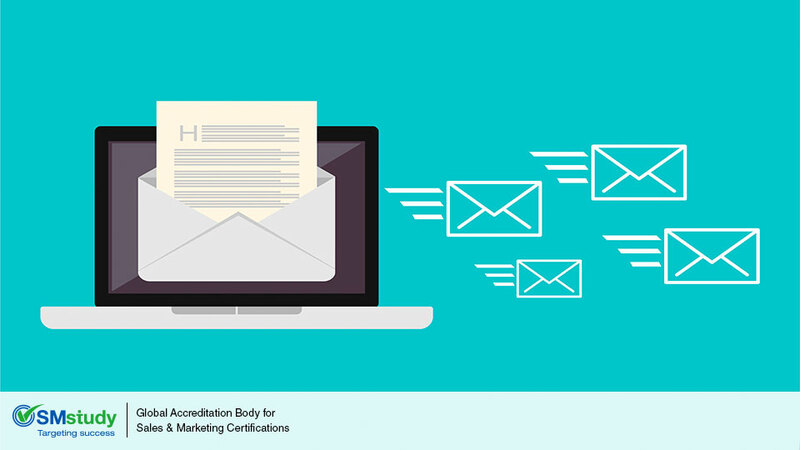 In order to create targeted email marketing campaigns, you have to consider certain pointers. You need to use “Opt-in Forms” for collecting email addresses along with identifying the target audience. This list can then be segregated into various groups depending on the available factual data. You need to compose a separate email message for every segment in order to get the desired outcome. Impressive, short, and to-the-point subject lines have to be composed. Do not forget to add meaningful creative content to it. Always work on creating a good and clean email list. Do not send emails to dead accounts relentlessly or your campaign will be labeled as “spam”. Timing is one of the most important aspects of your campaign. You have to check on bounce and click through rates and accordingly devise the right frequency of sending the emails. Targeted bulk email marketing is thus a more effective, successful, and rewarding approach for your business.